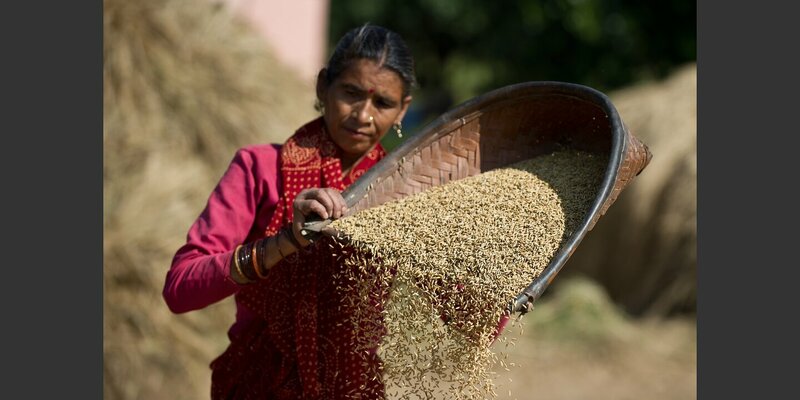 The Organic and Fair Trade Rice Project supports small rice farmers in India and Thailand in improving their livelihoods through organic farming practices and access to markets via a direct long-term partnership with Reismuehle Brunnen and Coop Switzerland. 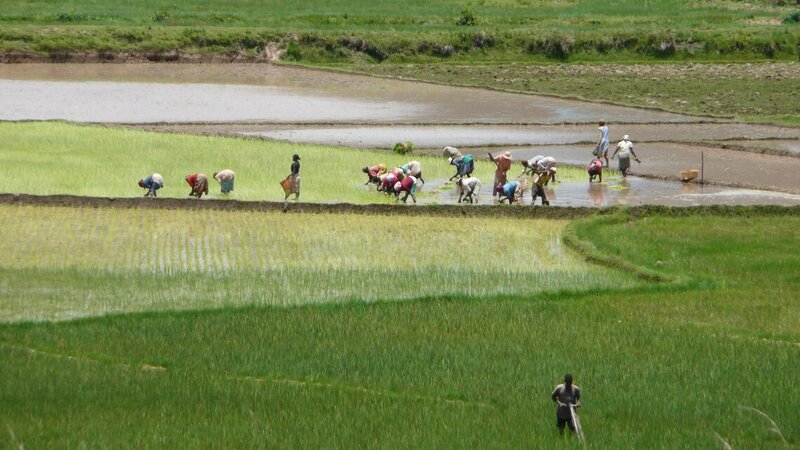 Many smallholder rice farmers in Northern India and North-eastern Thailand increasingly struggle for their livelihoods. Due to continued mineral fertilizer and pesticide input, soil fertility and therefore yields have declined. They are increasingly confronted with droughts or floods that affect their crops. Moreover, low market prices and high costs for agricultural inputs result in low net revenues. 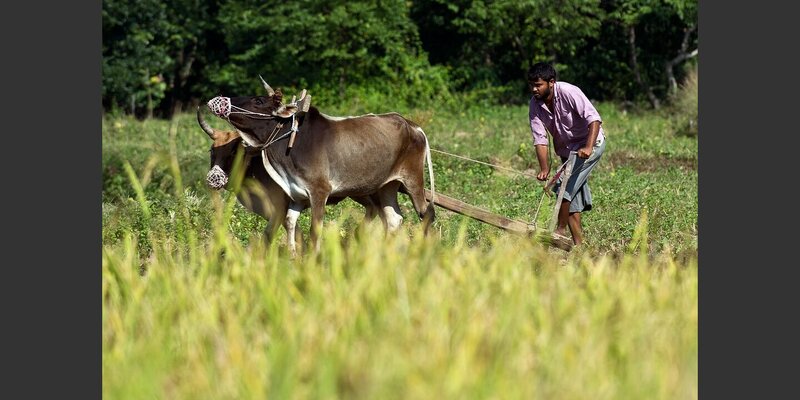 As a consequence, numerous smallholders are highly indebted. In addition, the unsustainable farming practices pose a serious threat to local ecosystems, water resources and the health of people. 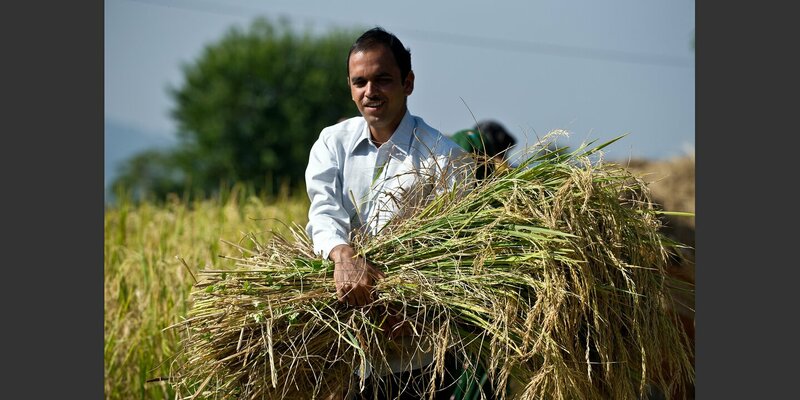 Organic production and fair trade of traditional basmati and jasmine rice varieties enables smallholder farmers to improve their livelihoods while safeguarding the environment. 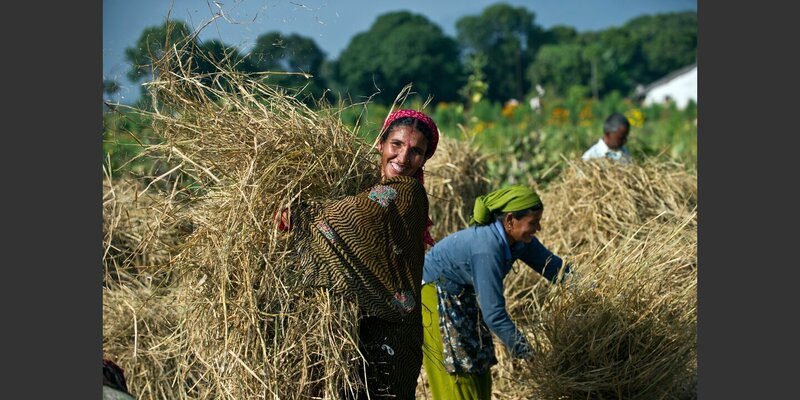 In 2011, Coop Switzerland in collaboration with Helvetas launched an innovative project to support 4’500 family farms in India and Thailand to convert to organic farming and to sell their produce at fair trade conditions. 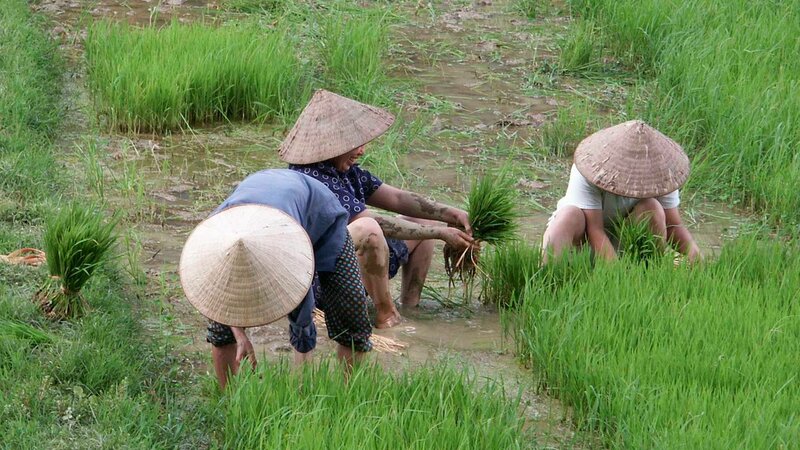 The project already helped farmers to optimize production methods based on the System of Rice Intensification thus increasing profitability and reducing water consumption and greenhouse gas emissions. Farmers receive support to diversify their production systems and to sell their rotation crops in domestic and international markets. After the completion of two successful phases the remarkable achievements are enhanced and institutional sustainability ensured in a consolidation phase (2018-2021). Helvetas implements the project in close collaboration with Reismuehle Brunnen, Intercooperation Social Development and local producer organizations and companies in India and Thailand. The involvement of the private sector allows fast progress and ensures that the value chain continues once the project is over. The innovative project set-up creates a win-win-win situation for farmers, businesses and the environment. Consumers get an attractive product with proven positive impact at production level. Higher yields, lower production costs and higher product prices ensure that farmers who participate in the project earn 30-50% higher net incomes than before. Plot trials at farmer fields and research stations show that the improved production techniques based on the System of Rice Intensification increase yields by 20-30%. At the same time they reduce greenhouse gas emissions and allow more efficient use of the available water. Since 2014 a research project lead by the Swiss Federal Institute of Technology (ETH) in collaboration with GB Pant University of Agriculture and Technology measures greenhouse gas emissions, water use efficiency and nutrient flows in the Indian part of the project. 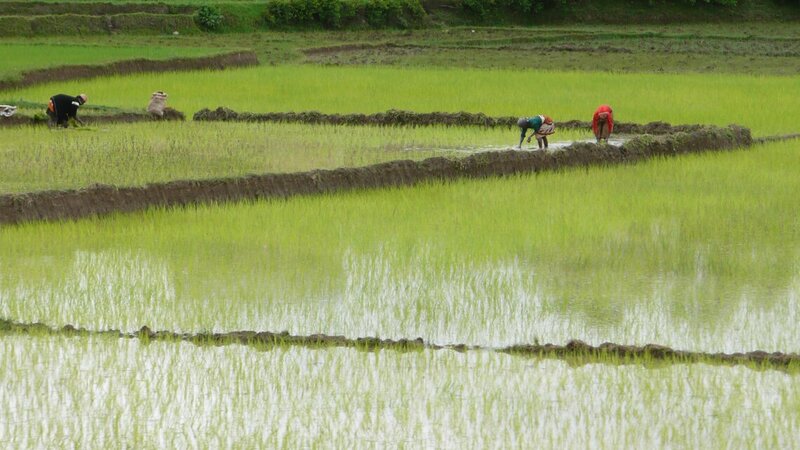 Since 2015, the rice project in India is part of the Water Productivity (WAPRO) project. It also links with the Biogas project that Helvetas implements in collaboration with Coop, WWF and myclimate. Fair and Good. Rice for a better life. Learn about our projects in the fields of climate change, organic farming, and strengthening the local authorities and good governance in India. Economic growth does not always benefit the poor and poverty is bad for growth. We need to make a proactive effort to break this vicious cycle.